British star Robert Whitaker carried his blistering form into day three of the Ashford Farm CSI**** Bolesworth International by winning another headline four-star class on Saturday. 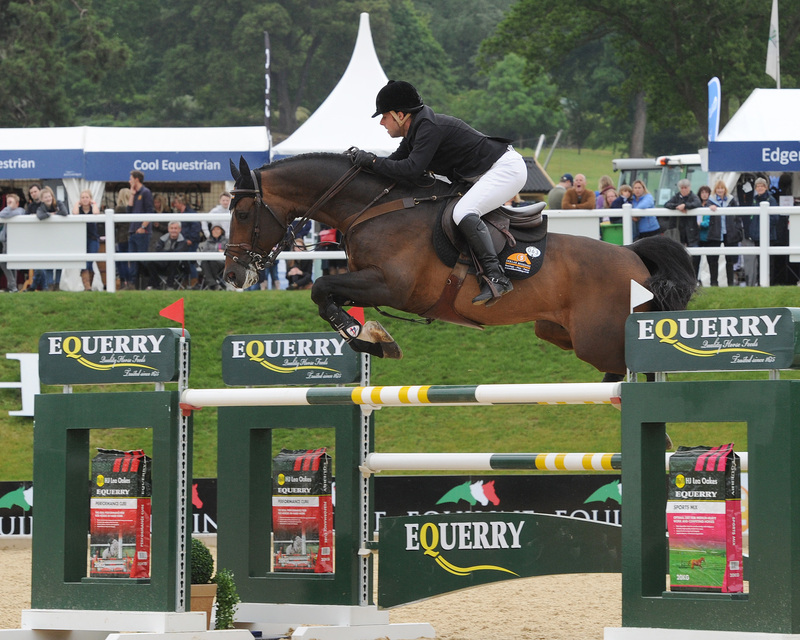 The 32-year-old Yorkshire man followed up his victory with Catwalk IV in Friday’s 1.55m competition by collecting his second successive £7,260 winner’s purse, landing the 1.45m jump-off class, sponsored by Equerry Horse Feeds. With Catwalk taking a breather ahead of contesting Sunday’s Redrow Homes Grand Prix, Whitaker turned to the tried and tested 14-year-old bay stallion USA Today as his latest Bolesworth challenger. Irish contender Captain Michael Kelly finished second on Drumiller Lough, just 17 hundredths of a second behind Whitaker, with another Irish duo – Edward Doyle and Mullaghdrin Touch the Stars – third, just in front of Jade Burgess and Severly Hille. 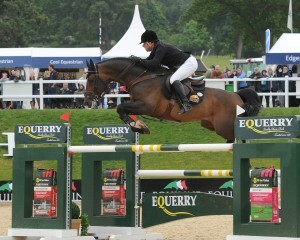 “The first round was quite tricky, but there were quite a few clears, and I had a good draw in the jump-off, which helped,” said Whitaker, whose run of recent successes will undoubtedly keep him firmly on the Great Britain selection radar ahead of the European Championships in Germany later this summer. “If you are first to go in a jump-off when there are so many clears, it’s difficult. It just worked out well for me, really. “There weren’t too many clears in the jump-off – they were having a lot of faults everywhere – and it was taking a bit of jumping. “I didn’t make a plan to go as quickly as I did, it just sort of worked out well. I can’t complain. “I think it suited him out there today. There were a lot of tight turns, like from fence one to two, and he is so careful. He didn’t play around, like he can do.